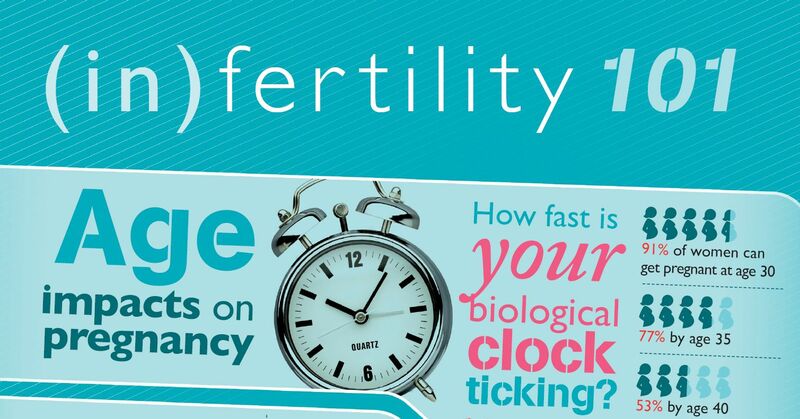 One of my areas of research is trends in infertility. As a result, I’m often asked about the probability of achieving pregnancy in advanced ages. The answer is complicated by underlying pathologies, fitness levels, biases in data, etc. However, a simple answer is given by my former employer, who has just produced a summarizing graphic that some readers might find informative. Below is a taste. The full document can be downloaded here.